When candle’s aren’t left to burn evenly, you end up wasting wax which means wasting the number of hours your candle should burn for. 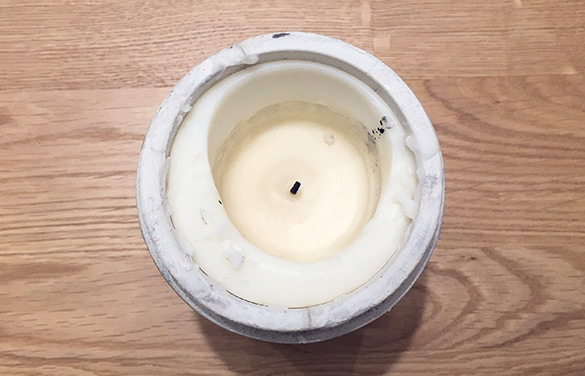 Some candles don’t have the correct amount of wick to light in order to melt the full level of the surface correctly. However, this should not be the case if the candle has made these correct considerations. Uneven burn means wasted wax and wasted hours of burn time! 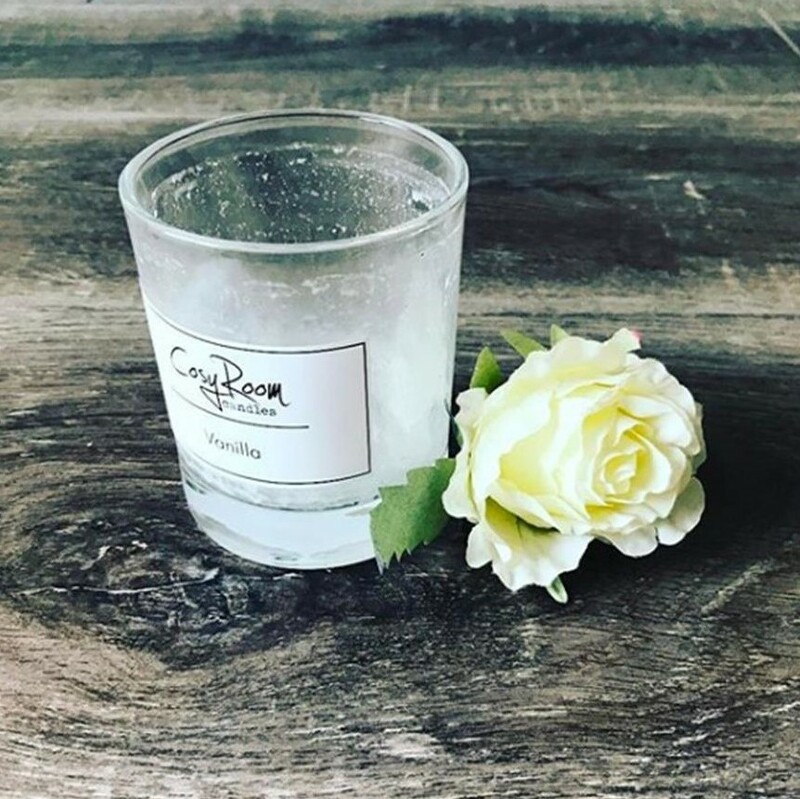 In order to get the most from your candle, meaning you get to enjoy it for the longest time expected, you must leave your candle to burn long enough for the surface of wax to burn and melt fully before blowing it out. 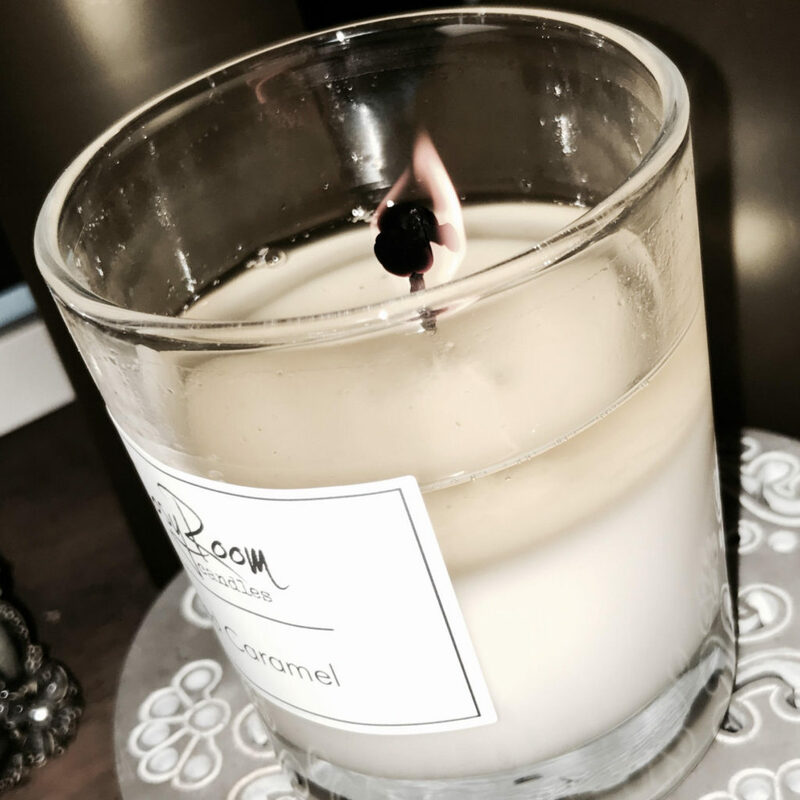 This will ensure you get the most burn time out of your candle, without any waste! Leaving you with hours and hours of beautiful scents releasing through your home. You’re welcome! …and end up with a fully burned candle! 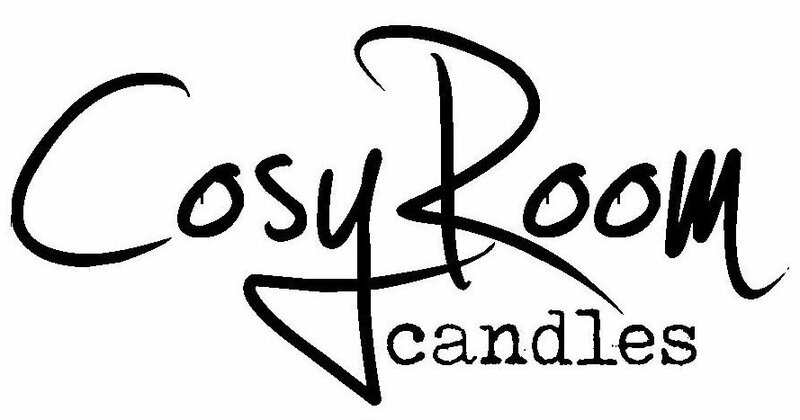 No waste, just lots of hours of scented yumminess released into your home!